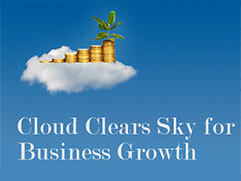 Cloud Computing enables business growth. 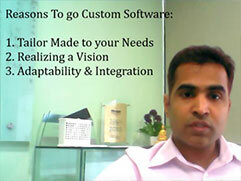 Custom Software Cloud Apps for Enterprise business. Singapore IT market and Custom Software Solution. Cloud computing and Emerging custom technology solutions around the internet of things. 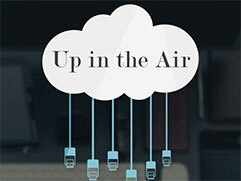 Cloud Computing FAQ for SME and enterprise business. Hybrid, Private and Public Cloud. Read on for must know FAQs of Cloud Computing.